Living DNA gives you the DNA mix for more than 80 world regions including 21 in Britain and Ireland. Get a detailed ancestry population break-up. 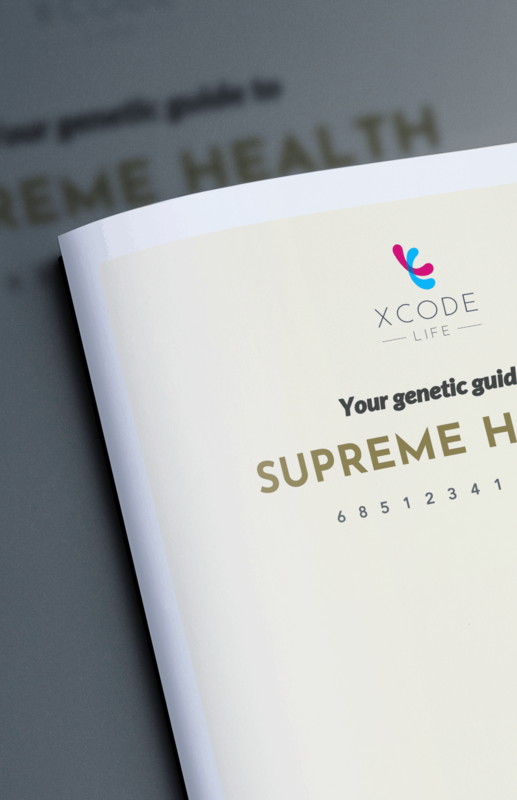 Xcode is officially affiliated with Living DNA. 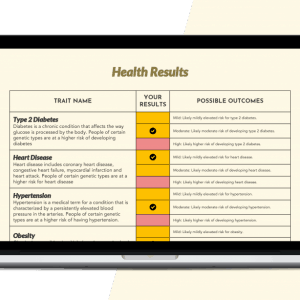 You will get a FREE Xcode health report for more than 50 health conditions if you buy from our site.